Since 2013, BIOCOM has organised the annual Swiss Biotech Day together with its Swiss cooperation partner Swiss Biotech Association. Over the years, the event has established itself as a fixture for the European biotech sector. 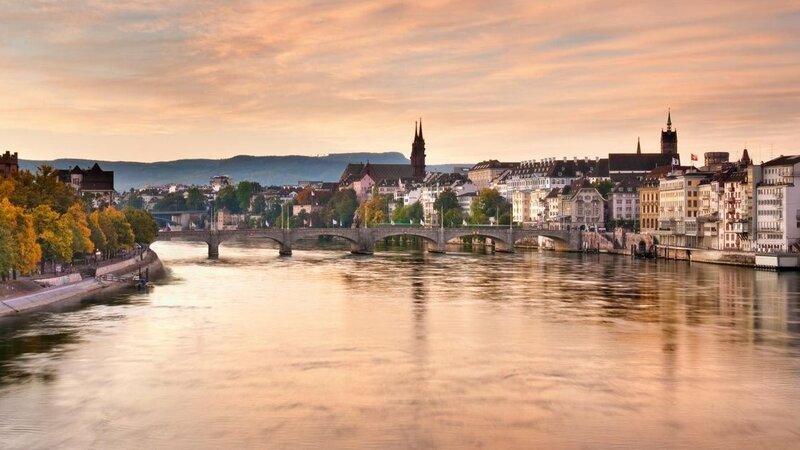 The event is growing steadily – by 2018 we welcomed more than 600 experts from over 20 countries to Basel. In addition to inspiring keynotes in the morning (in 2018 by Novartis CEO Vas Narasimhan), parallel tracks and panels in the afternoon offered the opportunity to inform and exchange information on various industry-relevant topics in the context of company presentations and discussion rounds. Each year, the exhibition also offers space for returning and new exhibitors and partnering meetings.